Share photos with others in your House - You ll be able to select your existing House when you sign up to the app and when you do, you can meet others in your House through our Explore function and share photos to each other s printers from anywhere in the world (with their permission of course). Wizarding World Themed AR Facial Filters - Have the most fun with included Augmented Reality facial filters that change your face to look like Dumbledore, Trelawny, Tonks, or even Boggart Snape! So much fun it s ridiculous. 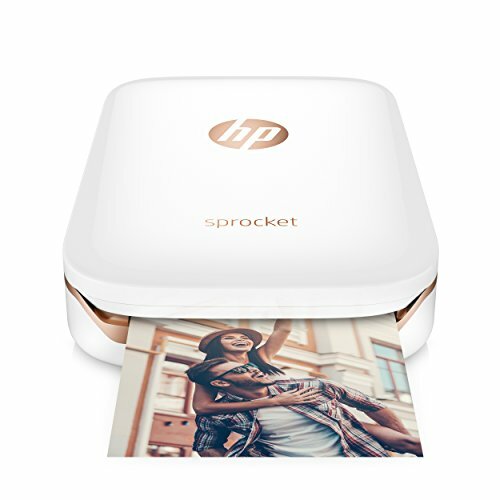 Privacy/Security: The Harry Potter Photo and Video Printer app is powered by Lifeprint Technology. Lifeprint is a social network for physical photos. This means you ll need to create an account when you sign up and your Lifeprint images will be stored securely online with multiple privacy settings for you to pick from. We take privacy very seriously. 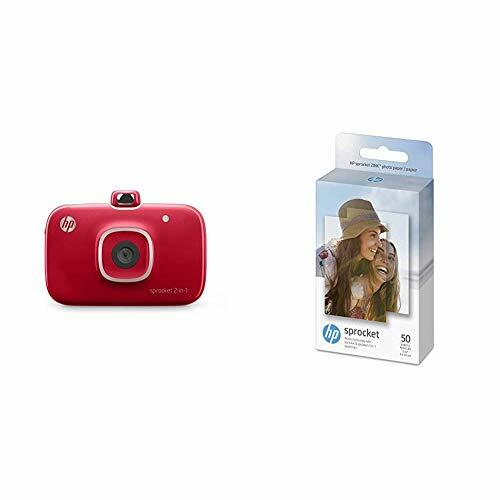 But if you have major issues with storing images in the cloud or just don t like joining social networks, please note before you purchase. 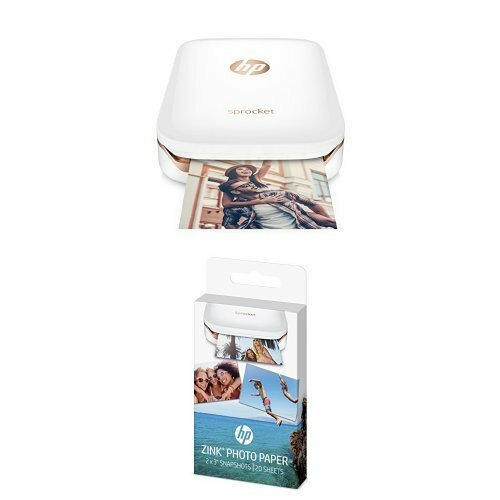 Print from Your Favorite Social Media - Connect the Harry Potter Photo and Video Printer to your Facebook and Instagram accounts to make it super simple to print and share those memories too. 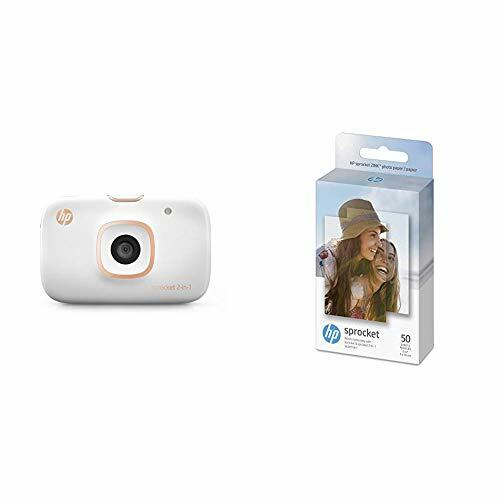 Also works with GIFs, saved Snaps, Apple Live Photos, and more. 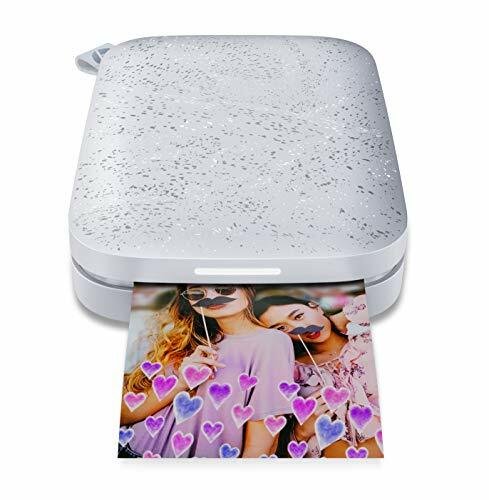 2x3 Sticker Photos - The Harry Potter Photo and Video printer uses NO INK to print and all photos are sticky backed so you can decorate your room or schoolbooks with your most cherished memories. 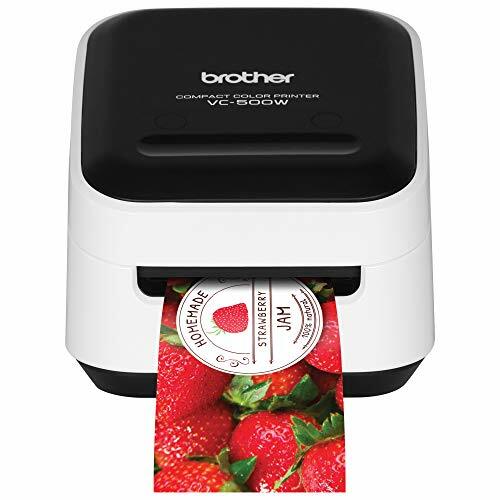 Easy to Use - One-click Bluetooth printing makes capturing and printing your favorite memories easier than ever. YOUR HOUSE BADGE: HogwartsTM House medallions are included in every box so you can customize your printer as GryffindorTM, HufflepuffTM, RavenclawTM, or SlytherinTM and show your House pride. WIZARDING WORLDTM THEMED STICKERS AND PHOTO EDITING SUITE: Edit your photos to perfection and add Wizarding WorldTM Themed stickers for that extra flair. 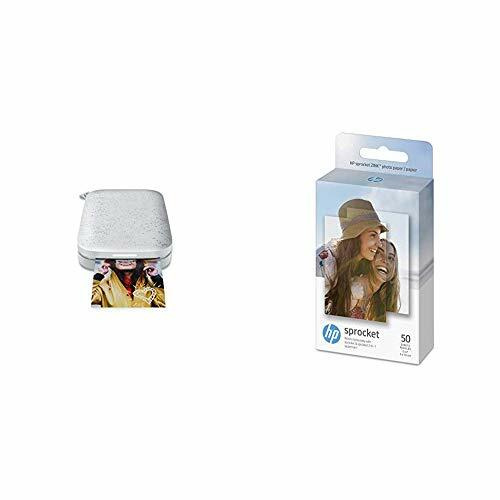 2 X 3 STICKY BACKED, ZERO INK FILM: The Harry PotterTM Photo and Video printer uses NO INK to print and all photos are 'sticky backed' so you can decorate your room or schoolbooks with your most cherished memories. Just press the button, and prepare to be amazed! 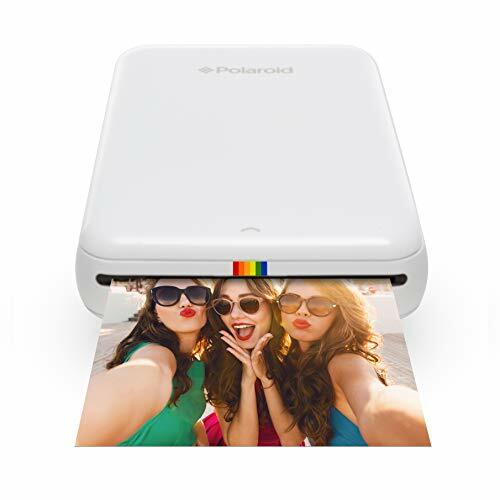 Have you put off printing those hundreds of photos stuck in your cellphone? 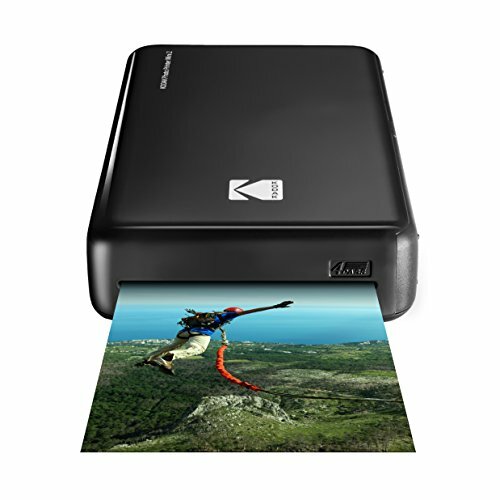 With the Photo Printer Dock PD-450 by Kodak, you can create beautiful 4" x 6" prints with the simple press of a button. 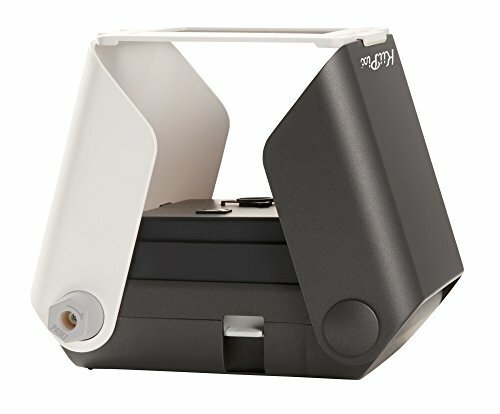 This innovative dock is a charger and printer in one, letting you power your various devices while bringing every snapshot to bold, vivid life. 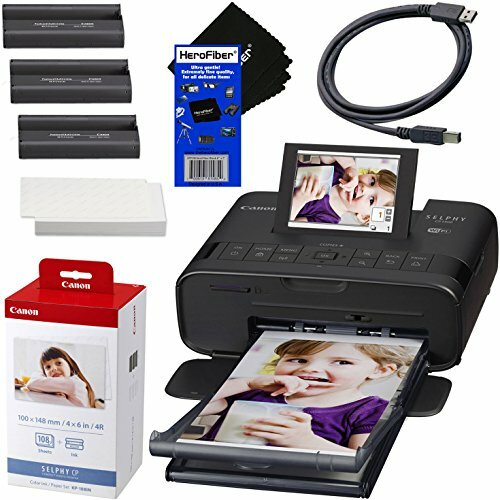 Easy print technology means you won't need to transfer files to a computer or memory card. Just plug in your Android phone via the 5-pin dock, or hook up your iOS device with the lightning charger. 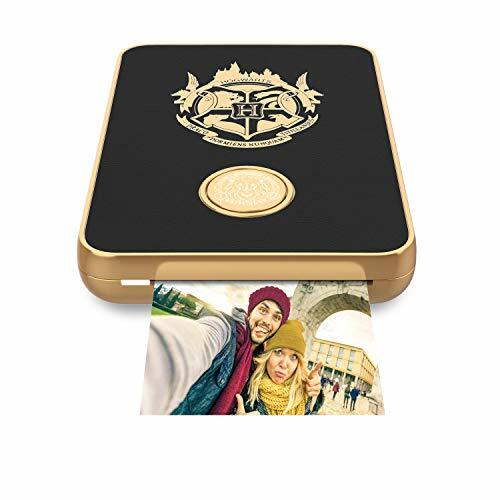 Press "One Touch," watch the Kodak app launch, and print a standard sized print in an instant. This smart gadget is also fully compatible with your devices via the built in Wi-Fi network. 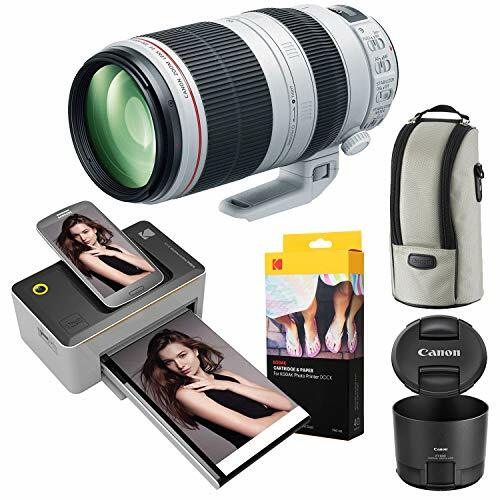 It Also allows direct printing from your digital camera with PictBridge technology. You'll also love adorning your pics with the app's free editing features, including tons of filters, stickers, card templates, and beyond. 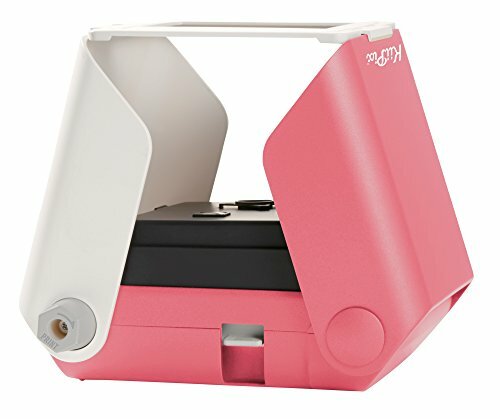 With this cool, compact, printing your camera roll is fun again!